Madurai’s Meenakshi Mission Hospital has crossed the milestone of 11,000 free cleft lip and palate surgeries for children and adults since it initiated the program in 2003 in association with the world's leading cleft charity, Smile Train, USA. 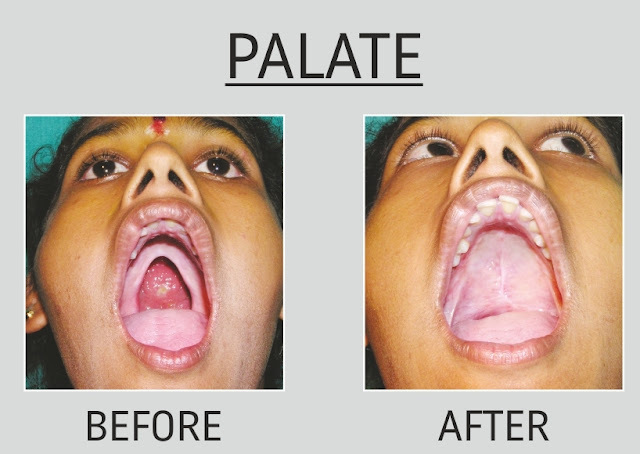 This is the highest number of cleft and palate surgeries conducted by any hospital in the country beyond the main metros. 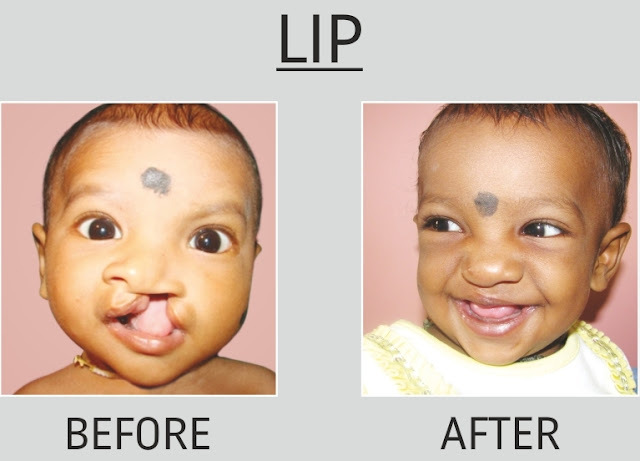 In 2014, the Meenakshi Mission Hospital performed a total of 778 cleft lip and palate surgeries for free, followed by 640 in 2015 and 808 in 2016. It provides free surgeries with grant assistance from Smile Train. Children are given free treatment, free investigations, free stay and free food three times a day. Additional services like speech therapy, 24-hour nursing care, counselling and rehabilitation are also available free of cost. The hospital, which began with 110-beds, is today South Tamil Nadu’s biggest multi super-specialty healthcare institution. With 1,000 beds and 47 specialties, the hospital caters to patients from Madurai to Kanyakumari. It combines the tradition of Indian hospitality with cutting edge technology, clinical excellence and compassion to deliver quality healthcare at affordable cost to more than 1,500 walk-in patients every single day.